Newlyweds are always excited to travel on their honeymoon after their wedding, brides and grooms look forward to relax and spend time together after all the hectic events leading up to the wedding. 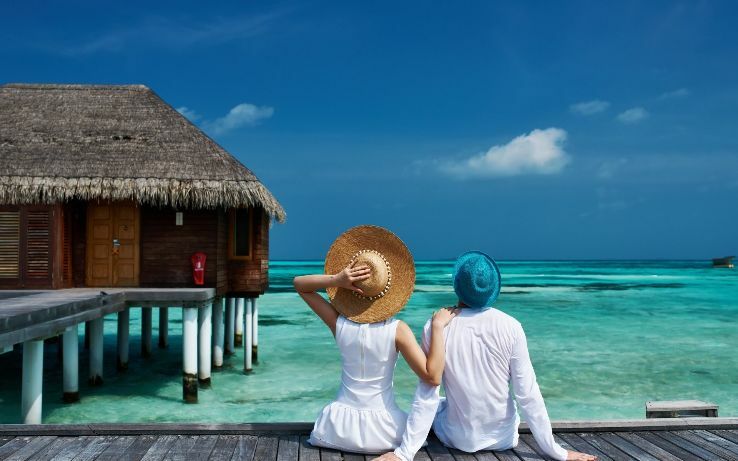 Once a bride and groom start planning their honeymoon they are advised to visit a travel agency to help them create the perfect honeymoon plan. When it comes to travel agencies and tour operators in Abu Dhabi, UAE, there are many agencies that have a great reputation. And because we want you to have the honeymoon of your dreams, we will help you find the best travel company in Abu Dhabi to help you plan the perfect honeymoon for you and your spouse. Abu Dhabi Travel Bureau began in 1966 with a single office and few dedicated personnel, today a little over 47 years later they have 22 offices spread across the country and a team of almost 180, all with a single-minded goal “Total Customer Satisfaction”. Abu Dhabi Travel Bureau with its main office located on the Corniche has 17 branch offices in Abu Dhabi, one in Al Ain city, one in Dubai, one in Sharjah and one in Ras Al Khaima, a Cargo Unit and a 24 hour Service Unit at Abu Dhabi International Airport. Advanced Travel and Tourism is a sole proprietorship owned by a distinguished U.A.E –National, H.E.ABDULLA AL MASAOOD. The Company was established in the year 1993, with a strong intention of providing professional and quality service to the travel community of Abu Dhabi and Al Ain. 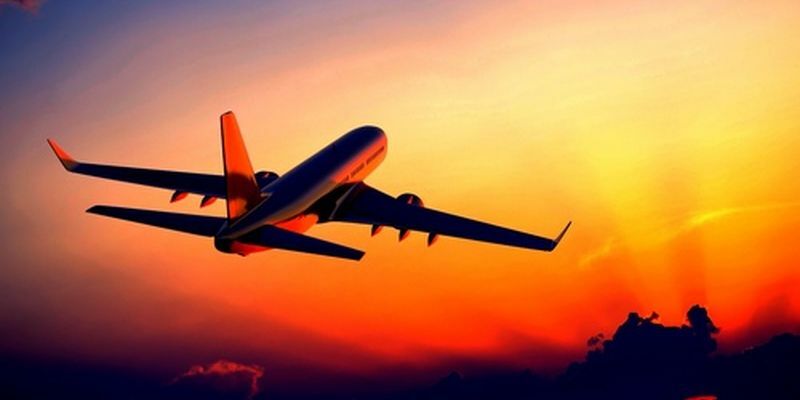 They are well equipped to release any kind of travel document of any airline to any destination across the world. For the past twenty years they have delivered excellent service to customers worldwide. Desert Rose Tourism LLC is one of the most forward thinking tour operators in Abu Dhabi. Being the vision of Ms. Antje Dieta Al Sayed Ali, a German travel consultant with the passion for creating exciting holidays for others without a hassle, Desert Rose operates with a staff of mostly German and Arabs with a minority of few other nationalities. Being a successful pawn in Abu Dhabi tourism industry, desert rose has a group of more than 15 tour guides that are licensed and well-versed with all the details that will make the list of things to do in Abu Dhabi all the more exciting. Al Masaood Travel and Services L.L.C. was established in 1969 as "Gulf Travel & Service Bureau" and later changed its name to "Al Masaood Travel & Services" to bring the company in line with corporate identity of the group. Throughout its history it has always been one of the top travel agents in Abu Dhabi and has recently enjoyed rapid growth, pushing the company into the country's top four by market size. Al Masaood Holidays helps clients have the holiday of their dreams, anywhere they choose in the world. Operating since 1966 and formerly known as Abdul Jalil Travel Agency, Safar Travel & Tourism is the new, renamed travel company of ALFAHIM. True to its name, Safar is always looking beyond the horizon. Safar embodies travel, they are travel in all its forms and we make travel easy for their customers. For more than 20 years, Desert Adventures Tourism has been an acknowledged leader in Destination Management Company (DMC) services in the UAE, Oman and Jordan. 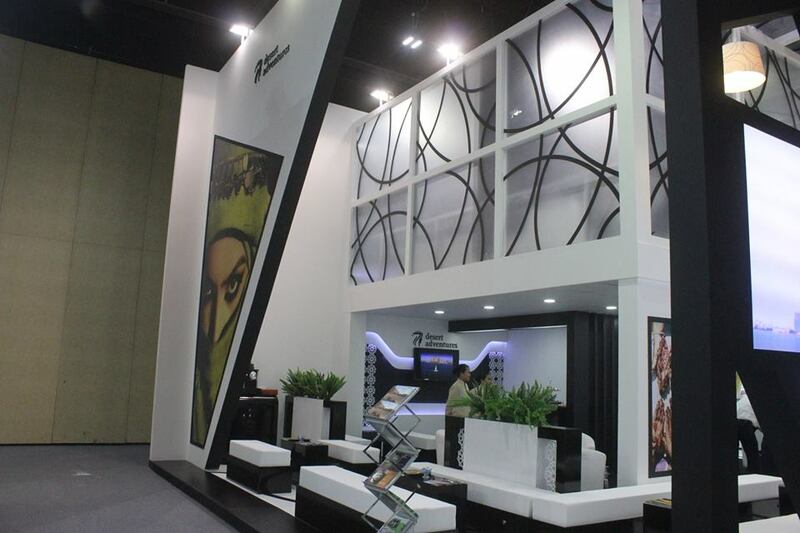 Through the years, they have been the preferred DMC partner of tour operators and travel agents worldwide. From visa support and transport services to a wide selection of hotel accommodations, an exciting range of unique tours and excursions, and pre-decided to tailor-made packages, they take care of the every need and desire of visitors within our destinations.